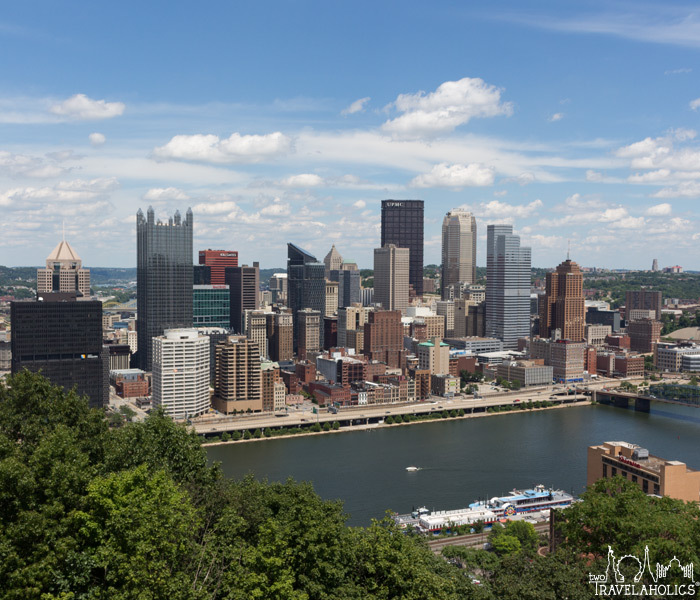 Pittsburgh, PA, may not be the first city that comes to mind when planning a beer vacation, but it has a lot to offer visitors. 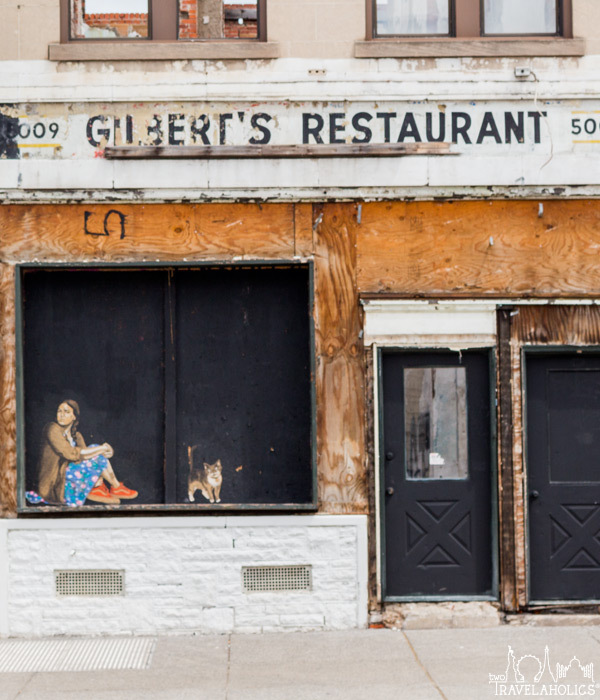 In fact, a couple years ago, foodies were talking about what a hidden gem the city was. 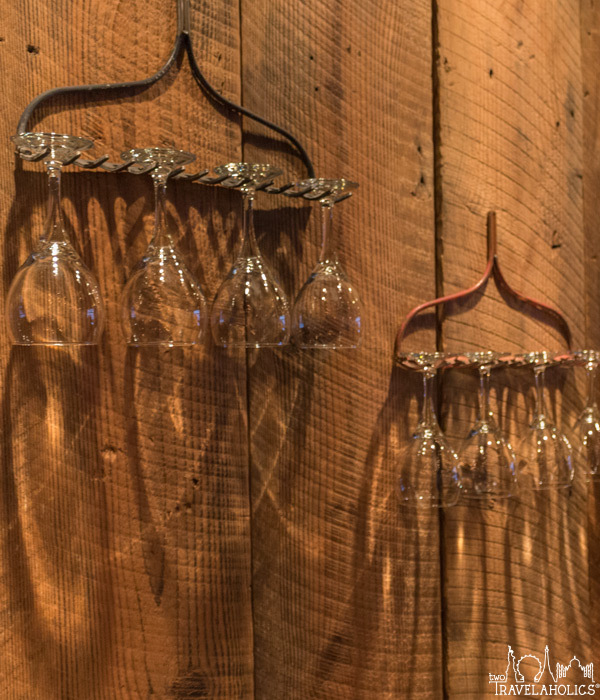 As more acclaimed restaurants popped up, new breweries and hotels began appearing as well. 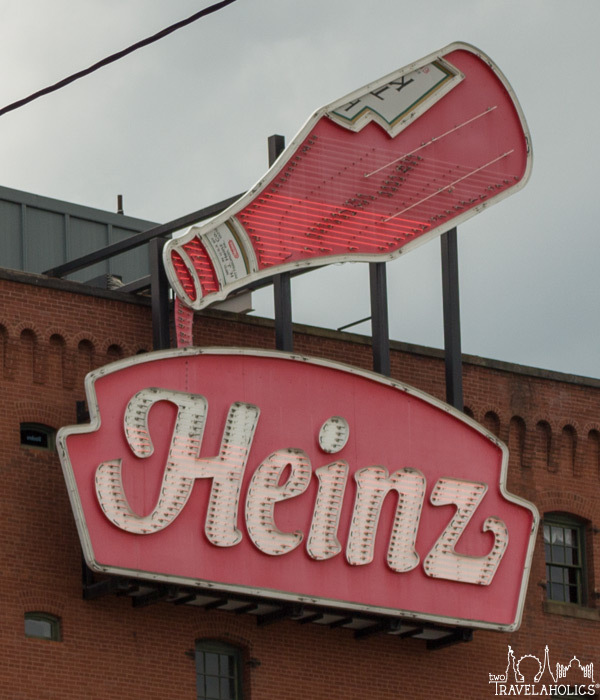 Now is the perfect time to take advantage of Pittsburgh’s culinary and beer renaissance. 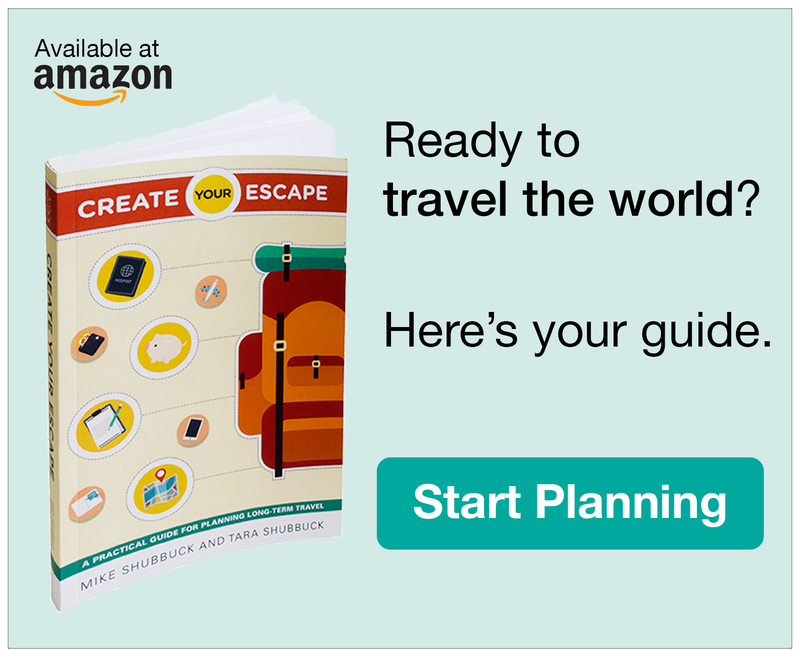 Plan your visit wisely, as their winters can get pretty cold. 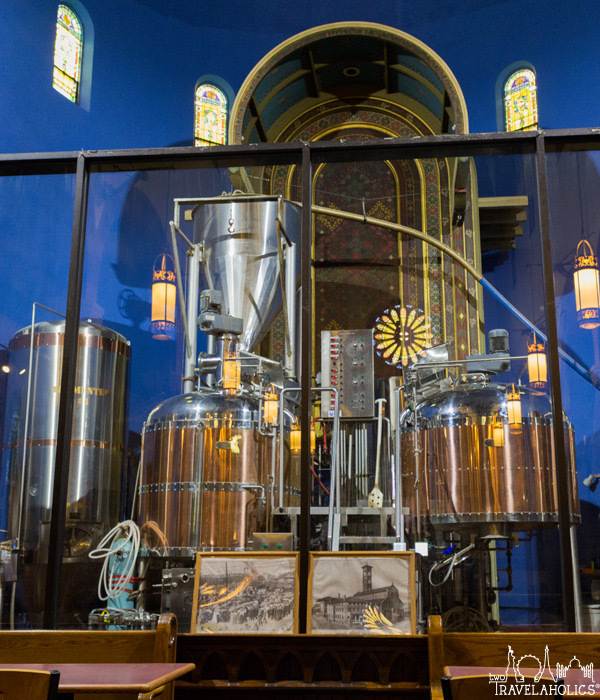 The beer and food at this brewery are top-notch, but it is really the location – a restored Roman Catholic Church – that makes this an amazing place to grab a beer. Drinking a flight of brews at a bar where a pew used to be is a unique experience for sure.They offer a couple one-off experimental beers, but they place the most faith in their core offerings: a pale ale, golden pale, dunkel, and IPA. We can attest that these four were pretty good, with their Thunderhop IPA being the best of the lot. 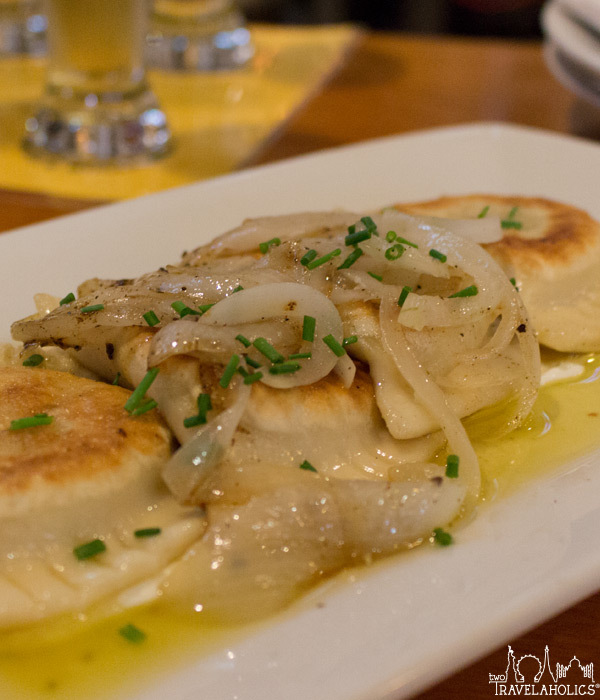 Make sure you try their traditional pierogies – they are heavenly! 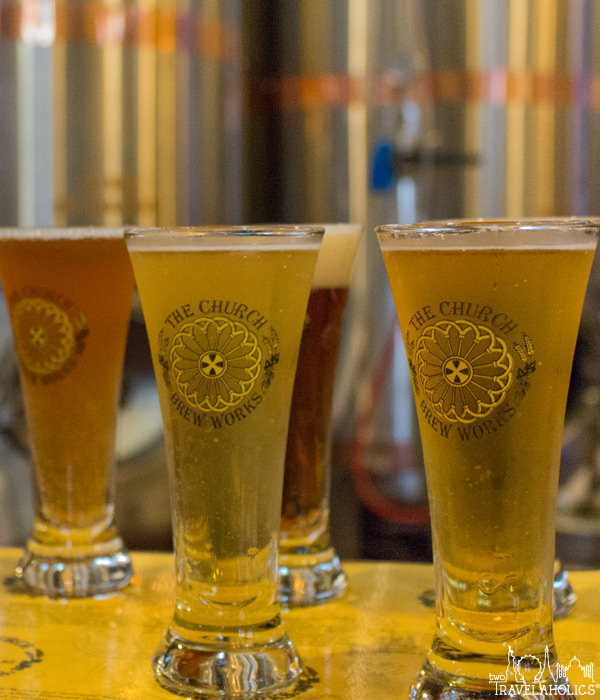 The Church Brew Works doesn’t currently offer tours, but they’re amendable to you walking around and taking lots of pictures. They also fill growlers. 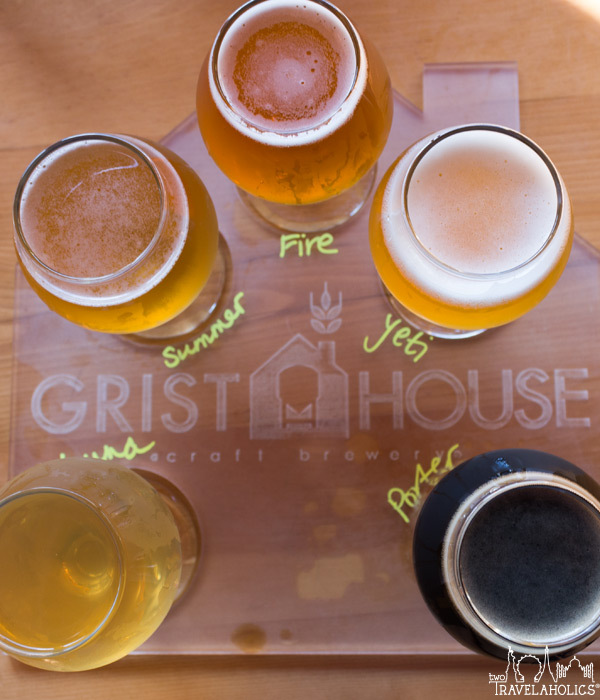 If you’re looking for a brewery where the locals hang out, pop across the river just north of downtown to Grist House Craft Brewery. 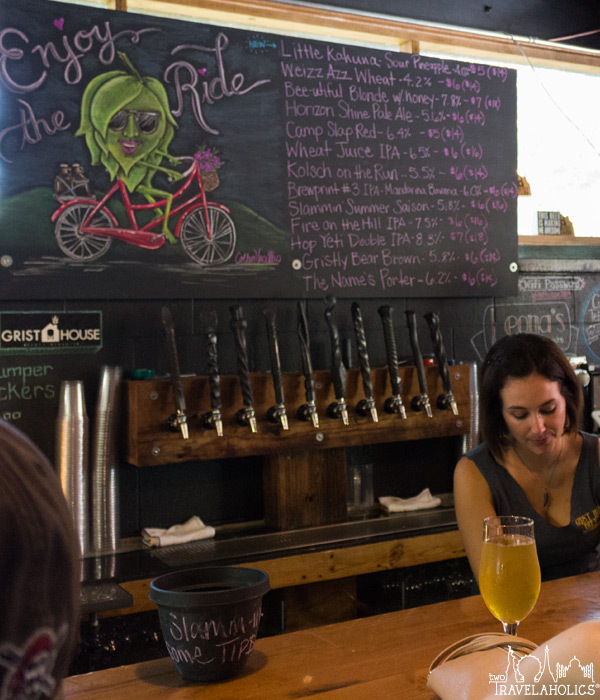 With a variety of outdoor seating options, this family-owned and operated brewery in Millvale, PA, is the perfect spot to enjoy a sunny day. Their light and hoppy beers are super refreshing and easy to knock back (they bring out more of the heavy stouts and porters when the temperatures drop). Kolsch On The Run is the perfect day-drinking choice. 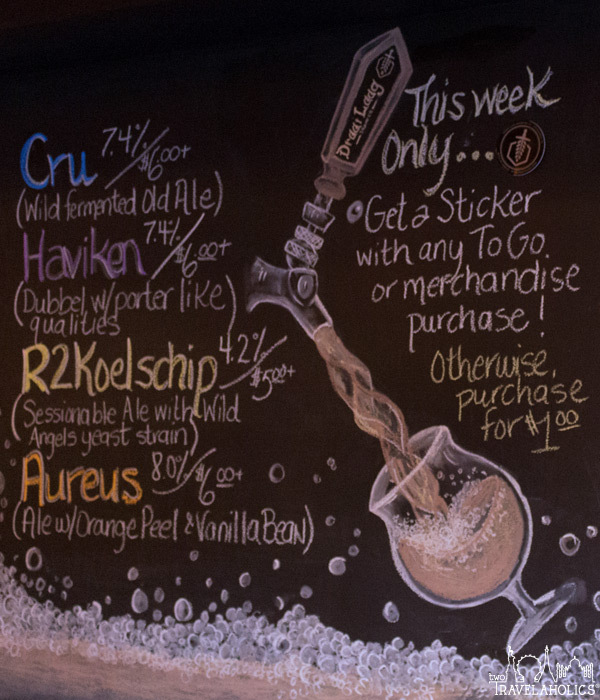 For those who prefer variety, flights are a great way to sample their 10 rotating beers on tap (5 pours for $16). 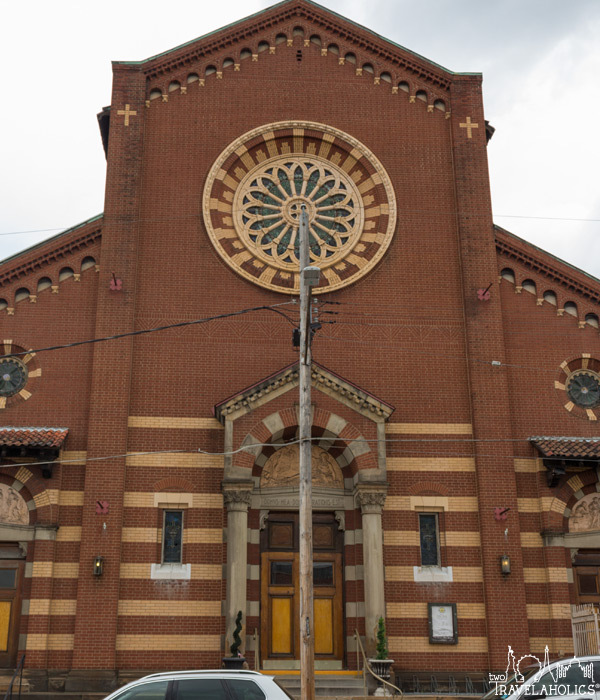 They don’t have a kitchen, so either bring your own snacks, eat early or call in advance to see if they have a food truck on the grounds (which is pretty standard among breweries in the Pittsburgh area). Although they don’t offer brewery tours, the staff was friendly and knowledgeable enough to answer any questions we threw their way. 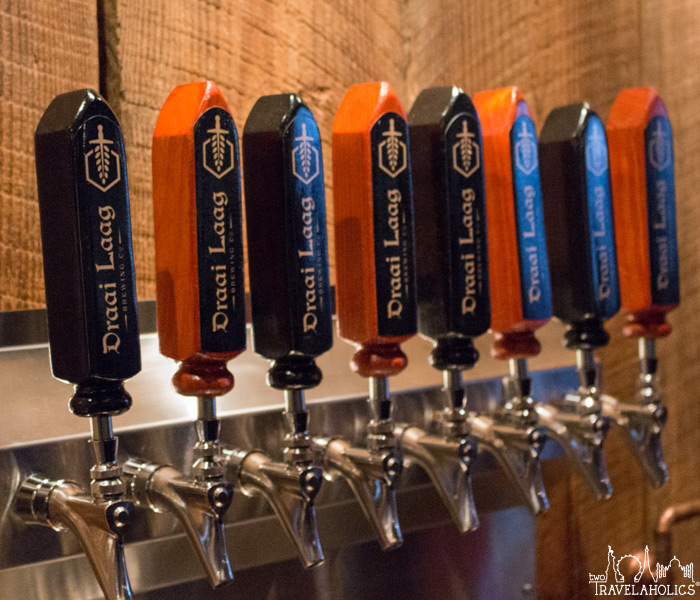 A small brewery with a niche-style of beermaking (they emulate Belgian and French brewers by utilizing spontaneous fermentation), Draai Laag Brewing offers some of the most unique beers we’ve tried – anywhere. 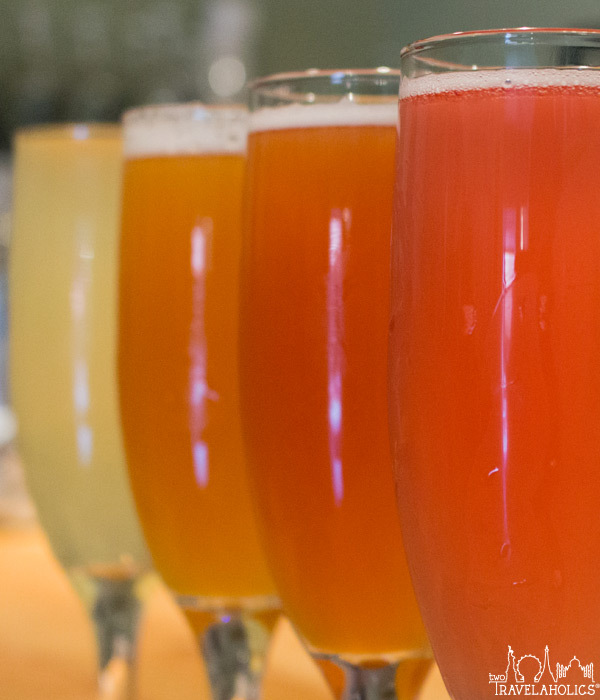 Those with a love of sours will be in heaven since the majority of their offerings lean toward the tart and funky. If you really enjoy one of the brews you tried, you may be lucky enough to take it home. They offer a variety of their beers for sale in bottles. Some of their brews lean toward the higher end of ABVs, so make sure you take advantage of their kitchen while you’re there. Tours are not offered at this brewery, and they are closed Sundays, Mondays and Tuesdays. Pittsburgh is a large city, but it does feel like a very walkable city. 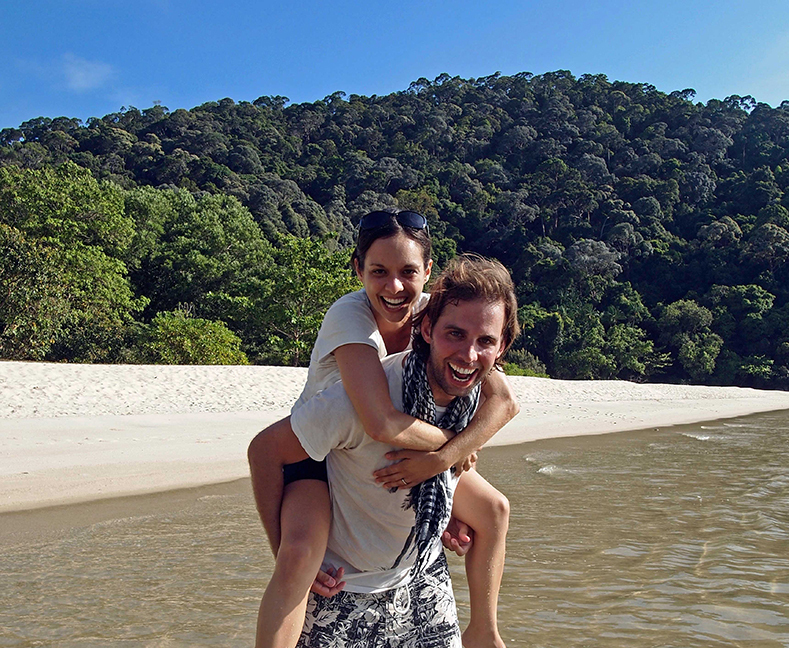 Although we chose a newly built hotel maybe a mile east of downtown, exploring the city with our feet proved to be a fun way to discover some places we may have missed in a taxi or Uber. Those who prefer to get around on two wheels can use the city’s bike sharing program. At $2 for a 30-minute rental, it’s a nice alternative to walking. A car will come in handy if you want to visit one of the lookouts over the city. For the most part, we walked. Not sure if we would during the winter, but summertime in Pittsburgh is warm and pleasant. 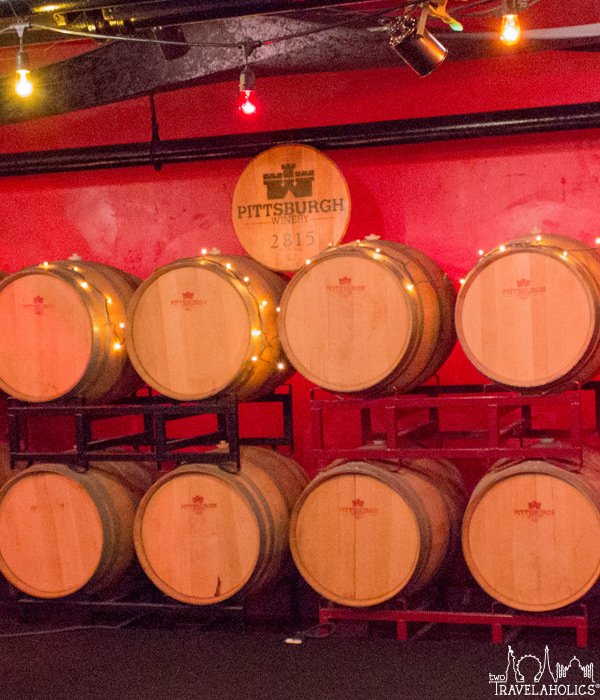 By wandering around, we found Pittsburgh Winery, an urban winery that impressed us with their reds and whites. 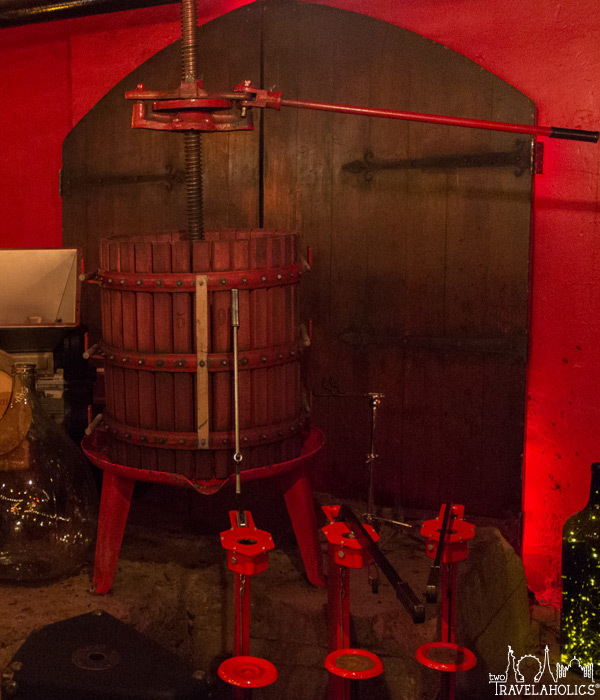 Pittsburgh Winery orders California and Chilean wine grapes and completes the winemaking process on site. They are hidden away in a basement, so while they are not in the most visible spot, they are definitely worth seeking out. Another non-beer beverage that we consumed while in the city is kombucha. Red Star Kombucha turned out to be another lucky find. This tiny “bar” serves lightly alcoholic fermented teas, which you can order by the glass or as a flight to try them all. 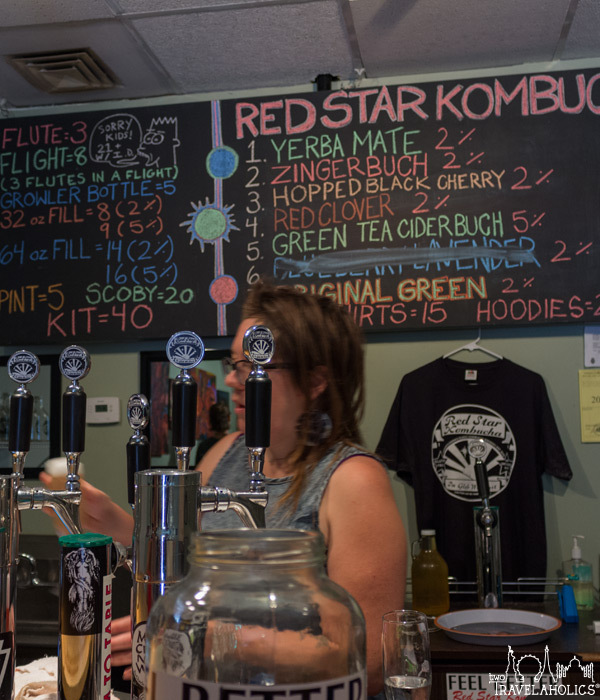 If you enjoy sour beers, then Red Star Kombucha is a must-see/taste stop. Pittsburgh in the summer plays host to several festivals, some of which take over the city’s bridges. 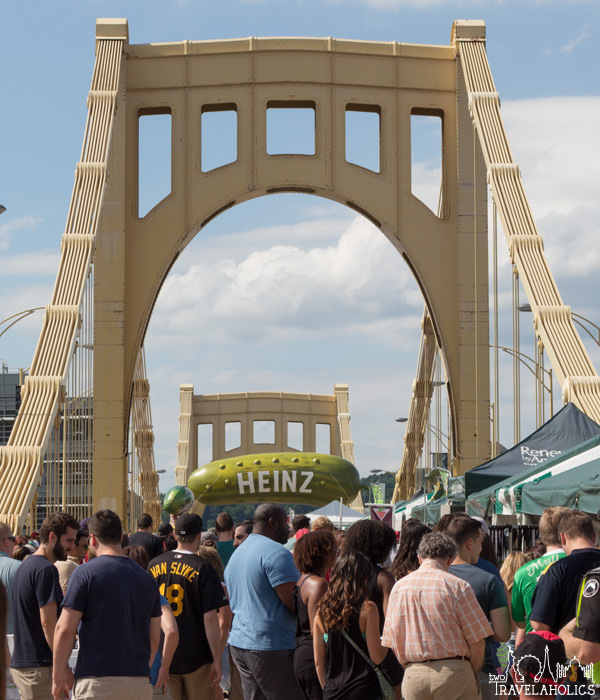 In the case of Picklesburgh, the Roberto Clemente Bridge is shut down to celebrate all things pickled during a two-day festival. Another major draw for visitors is to take in a game. In a rare “threefer,” Pittsburgh hosts the Steelers for (American) football, the Penguins for hockey and the Pirates for baseball. Depending on your sports allegiances and scheduling, you might be able to catch two different sports games during the same weekend. Overall, Pittsburgh was a pleasant surprise for us. 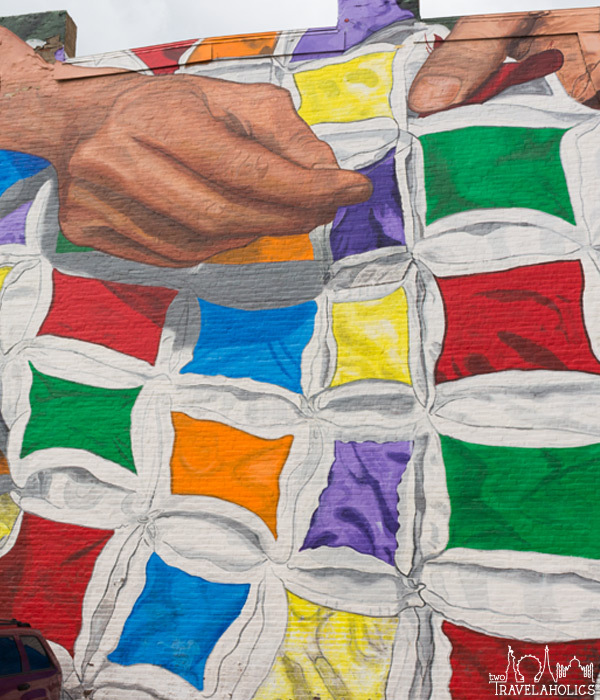 This city built on a reputation of a gruff steelworker town has transformed over decades to be quite the hotspot. 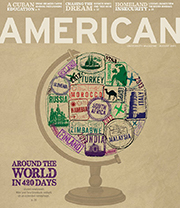 We discovered delicious food alongside excellent breweries, and it is very easy to get around. 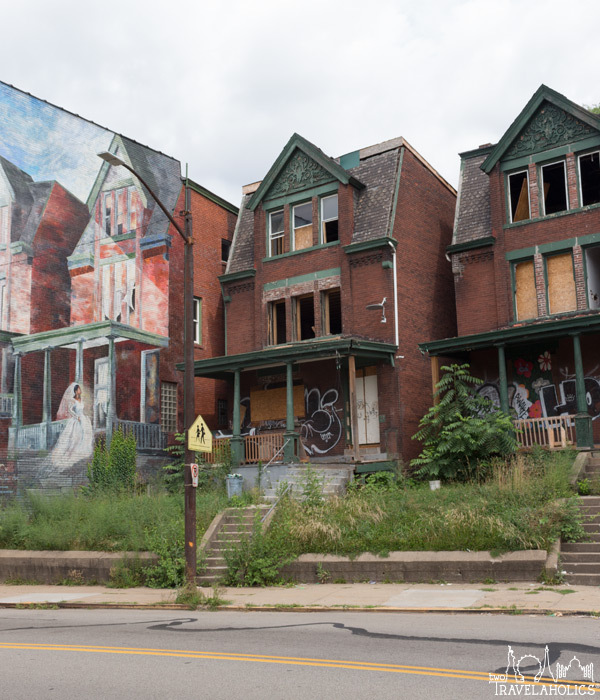 All of these are factors that made us rethink Pittsburgh. It’s a city we’ll visit again and recommend to other beer lovers.